There’s been a 71% increase in the number of people treated for problem drugs use in Clare over a 7 year period. 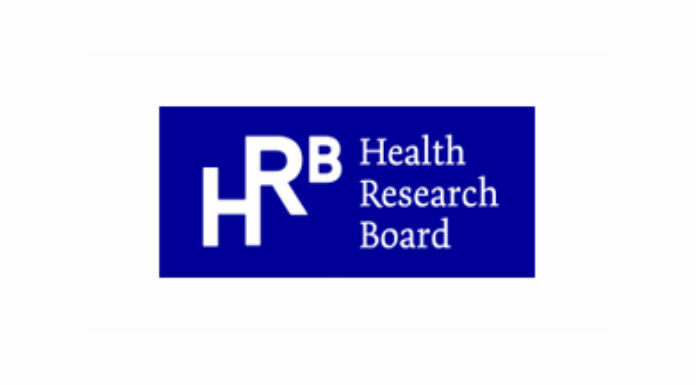 The latest figures from the Health Research Board show 749 people in this county were treated in 2017, up from 437 in 2011. The number of new cases in the county fell however, from 361 in 2016 to 310 the following year, while the number presenting who had previously received treatment jumped by 28 to 409 in the same period. They’re among almost 9,000 treated for problem drug use across the country – cannabis was the most common drug among those entering treatment for the first time, while opiates, mainly heroin, were the most commonly reported main problem drug.